There are two big distributed versions control systems one is Git and the second is Mercurial. Many popular software projects migrated there repositories to Git or Mercurial the last years. There are some nice plugins for ide's but to browse or checkout a repository independent from an ide i prefer tools like Versions for Subversion or Tower for Git. With MacHg for Mercurial there exists a real nice free open source gui you should evaluate. 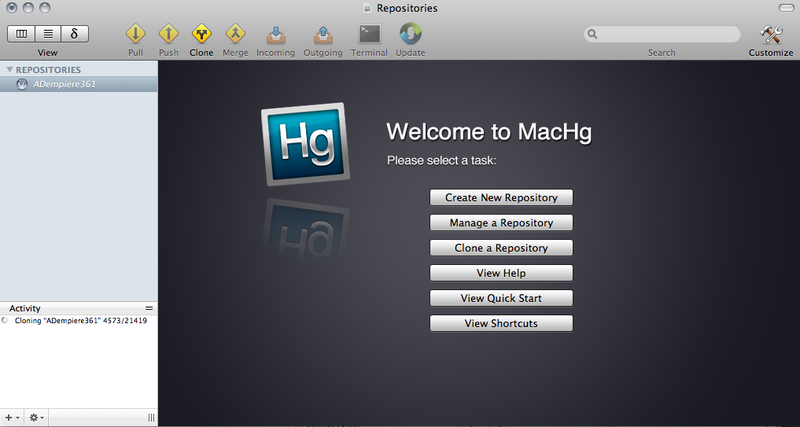 Easy to clone a repository and good integration in mac environment.